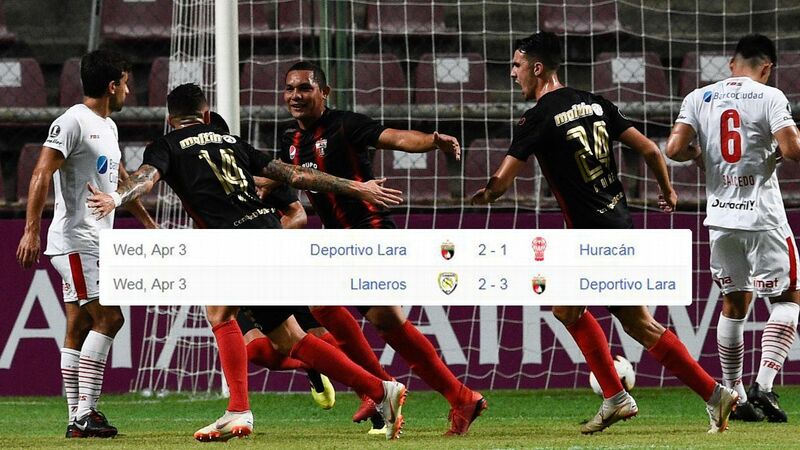 After taking down Racing, Paraguay's Guarani will now face Argentine giants River Plate in the Copa Libertadores semifinals. As the FIFA scandal rolls on, the mind-boggling sums alleged to have changed hands in bribes might be seen as a perverse tribute to the power of the game. The heart of the matter appears to lie in the transaction of TV rights and marketing. If companies can afford to pay out on the level stated and still make a profit, it is surely an indication that the product has a huge appeal. Last Thursday night gave a hint as to why that might be the case. 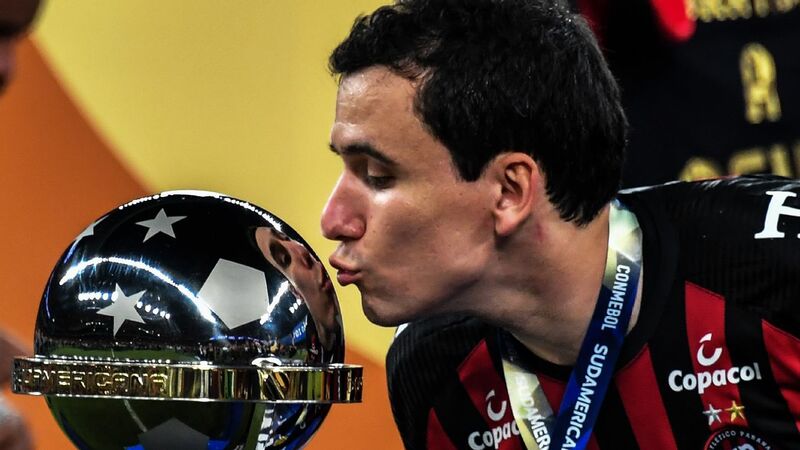 The final place was being filled in the semifinals of the Copa Libertadores, South America's Champions League. This, to be frank, is a football that has been stripped of its stars. The vast majority of the best players from the continent who are in their peak years are making their living elsewhere, mostly in Europe. Young players with promise and grizzled veterans compose what is left, with little of quality remaining in between. The game, between Racing of Argentina and Guarani of Paraguay, finished goalless. Put in such dry terms, it might not come across as a TV executive's dream. But the spectacle was utterly gripping. It was one of those matches that is so tense that even the neutral could find himself getting emotionally involved. There was something of a David and Goliath aspect to the tie. True, Racing have spent most of the past few decades in a state of financial turmoil. But they are still a huge club in Argentina, whose rich tradition currently is matched with a glorious present. 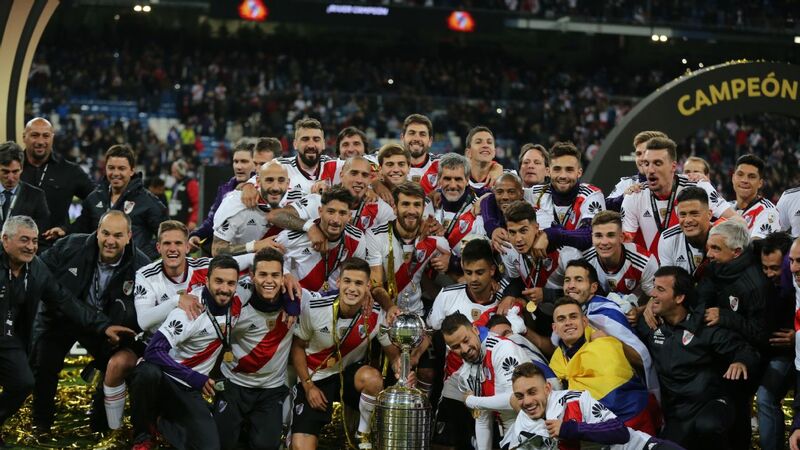 To general surprise, they won the last Argentine championship. Guarani are also a well-established club. But the length of their tradition is not matched by the size of their support base. 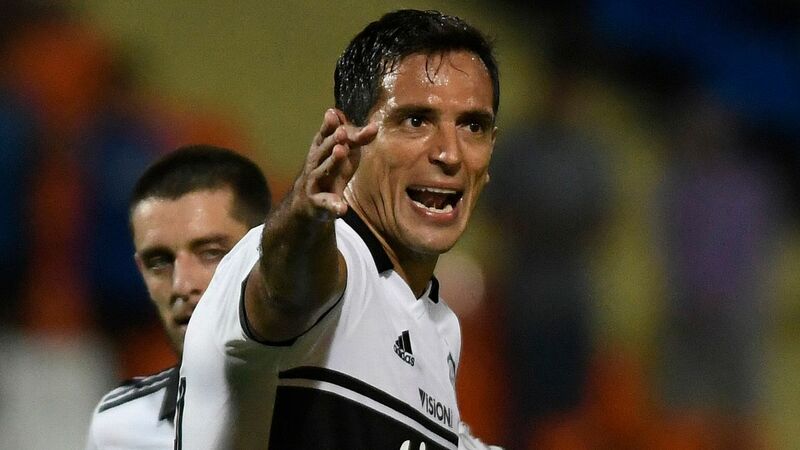 They lag a long way behind the big Paraguayan pair of Cerro Porteno and Olimpia, and in recent times have fallen behind the new force of Libertad. 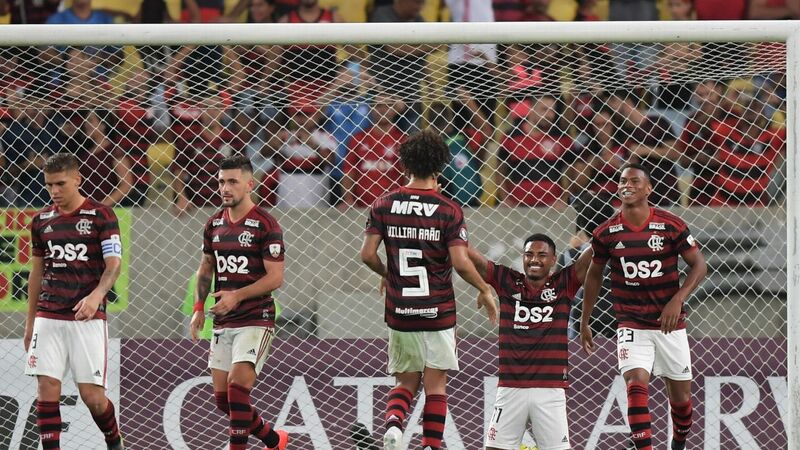 But in the previous round, David had struck, winning home and away against the mighty Corinthians of Sao Paulo, the biggest club from South America's biggest city. A goal up from the first leg against Racing, could they pull off another upset? So much of their recent play has been a showcase for their defensive veterans; Julio Cesar Caceres, 35, the spare man in the middle of the back three who reads the game so well, and Ruben Maldonado, a year older, an uncomplicated centre-back in the rugged Paraguayan tradition. They fought an enthralling contest with Racing's front pair of Gustavo Bou, a late developer who at 25 is flowering, and one-time Inter Milan idol Diego Milito, coming up 36, who has returned to his first club and has made a big impact, standing out for his vision, technique and the strength of his leadership. The Guarani defence held firm and quieted down a packed, passionate crowd in Racing's stadium. Then, coming up to halftime, Guarani made a rare incursion into the Racing half. An awful backpass put Racing goalkeeper Sebastian Saja in danger. Guarani's Uruguayan midfielder Martin Palau reached the ball first and used his strength to get past the keeper. Saja brought him down -- earning a red card. 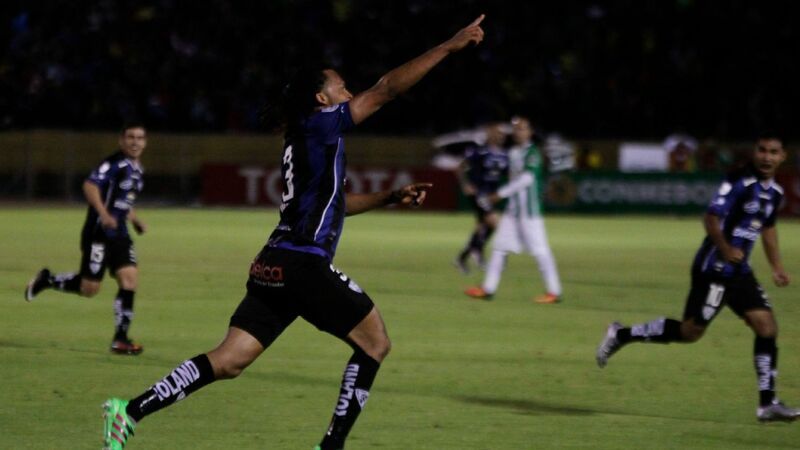 Guarani had a penalty, and up stepped Julian Benitez, scorer of the only goal in the first leg, to take it. Racing had to sacrifice an attacking midfielder to bring on backup keeper Nelson Ibanez. If Benitez scored it would be a vital away goal -- it would leave Racing needing three. A television camera focused on a Racing fan who could not bear to look, and crouched behind a wall with his back to the field. Fernando Jubero's Guarani have yet to concede a goal in the tournament's knockout stages. Benitez struck to the keeper's left and Ibanez, without so much as a warm-up behind him, plunged left and made the save. The stadium erupted in celebration. As the halftime whistle sounded, the noise level made it seem that Racing had just won the cup. The truth was, of course, that they were still a goal down on aggregate and were now a man down, as well. But the entire emotional tone of the tie had changed. When the game resumed, Racing fans once more believed that it would be their night. The team strained every sinew in an attempt to make it so. Bou carved out a chance for Milito. Alfredo Aguilar, Guarani's keeper who has grown throughout the competition, was out sharply to block. A defensive slip gave Bou a chance. He crashed a left-footed shot that Aguilar beat out -- and the keeper then tipped round another shot from the same opponent. As Racing strained they left spaces behind. Guarani started to threaten on the counterattack. 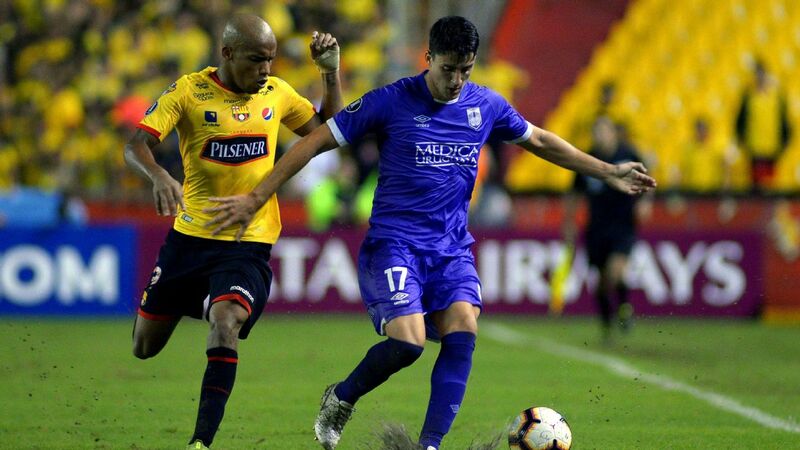 A couple of opportunities were wasted -- especially when centre-forward Federico Santander crashed a volley over the bar from close range. Would the Paraguayans pay a price for their wastefulness? Might Racing still find the goal that would force a penalty shootout? By this time it was not only some of the players who seemed in need of oxygen. Just watching it was a tense, draining experience. Bou had one last shot, hit fiercely from the edge of the penalty area. Aguilar got himself safely behind it, and Guarani had done it again. They were through to the last four of the competition. The semifinals will not be played until mid-July, once the Copa America is out of the way, and four countries will be represented. Guarani are once more up against big-name opposition from Argentina in River Plate, while Tigres from Mexico take on Internacional of Brazil. A massive TV audience is guaranteed.